Netbook decision: Windows XP or 7 Starter? 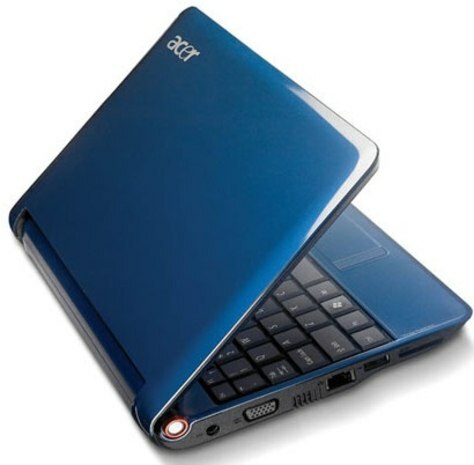 Netbooks, like the Acer Aspire One, represent between 15 to 20 percent of notebook sales, according to The NPD Group. Many offer consumers the choice of either the Windows XP Home or Windows 7 Starter operating system.